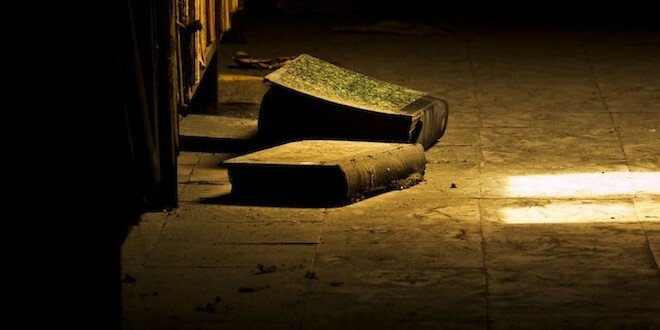 All the Best has stories to make your skin crawl. Haunted house? Tick. Haunted e-mail address? Tick. Haunted dreams? Tick. And the creepiest part of all: Halloween costumes, for pets (where else but America). This week’s show is sure to leave you spooked. When Madeleine Rebbechi moved into her share house in Brunswick, Melbourne six months ago, she immediately sensed that something wasn’t quite right. And things have only been getting stranger. Mysterious visitors show up. Her landlord acts like he has something to hide. And down the end of their garden, there’s a locked bungalow filled with secrets. It was only a matter of time before Madeleine decided to investigate. A.H. Cayley’s email address is haunted. Not by a ghost, or a spirit, but by something far more terrifying: A past love. Music credit: ‘Stadt Land Fluss’ by Hinterlandt. Read more of A.H. Cayley’s work here. As a baby, Max Lavergne suffered from night terrors, and nothing much has changed: He still endures traumatising dreams on a regular basis. At least the violence and horrors of his nightmares make for a good story. Recorded by Kate Ryan at Confession Booth. Read more of Max Levergne’s work here. All the Best did its best to steer clear of the blatant commercialism of an American-style Halloween. But when we heard that contributor Mike Williams was in the U.S. just as we were putting this show together, we couldn’t help ourselves. So you thought the cheesy horror movies, the trick or treating and the outlandish costumes for kids were bad? Just wait till people start involving their pets. 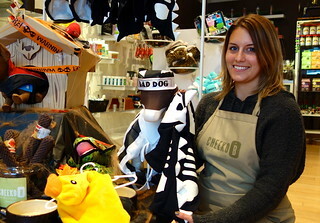 Halloween costumes on display at the Cheeko-B pet boutique, with staff member Stephanie. 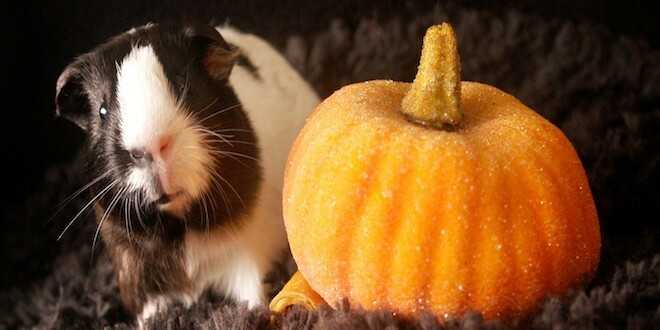 Picture credit: ‘Halloween with Ringo‘ by Brittany Randolph. All the Best brings you stories of transformation and revelation, about people who remake and uncover their true selves. A refugee from Afghanistan arrives in Australia and changes his name— twice; the story of a little girl who knew she’d been born in the wrong body; and an All the Best contributor tries to talk about sexuality with his conservative mother, without letting her know he’s gay. You might not guess it by his name, but Adam Free is an asylum seeker from Afghanistan who now lives in Melbourne. Adam isn’t actually the name he was given at birth. He’s changed his name not once, but twice, and all in the space of two years. All the Best host Georgia Moodie hears from a man who needed a new name to fit his new self. 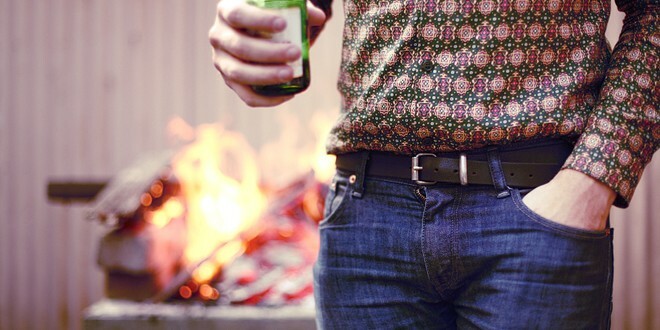 Your gender is a defining part of you, right from the day you’re born. And back when pink was absolutely for girls, and blue was only for boys, a little girl called Jannah grew up feeling like something wasn’t quite right about the definition she’d been given. Jannah grew up, got married and had two kids. And finally, decided to become the person he was born to be. All the Best contributor Alan Weedon has always felt that there were certain things about himself that he couldn’t tell his mum. He also felt that she wouldn’t be able to reconcile her strict Catholic beliefs with his lifestyle. But for the first time ever, he sat down with her and tried to talk about one of the most sensitive topics for both of them: sexuality. It didn’t go as well as he’d hoped. All the Best heads to the Warbuton Ranges in the heart of Western Australia, to hear a little-known part of Aussie history. 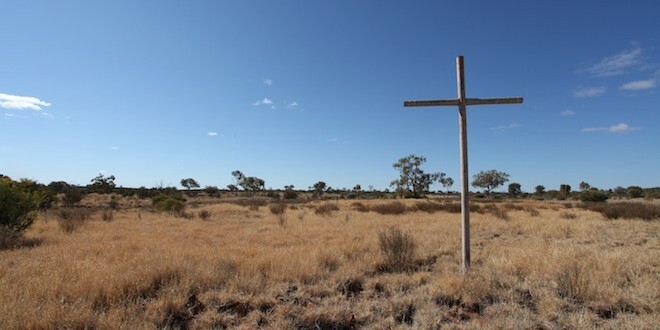 In 1933, Christian missionaries arrived in the Ngaanyatjarra lands, and made contact with the Yarnangu people, who were nomadic and lived off the land. But unlike darker parts of our history, there was no stolen generation or cultural destruction. Today’s Yarnangu elders sit down and tell us what really happened on the Warbuton Mission. Narrator: Belle Davidson, Cultural Chairwoman at Ngaanyatjarra Media. Producer: Safia Desai, Radio Trainer/Producer at Ngaanyatjarra Media. Executive Producer: Chris Hobart, General Manager at Ngaanyatjarra Media. 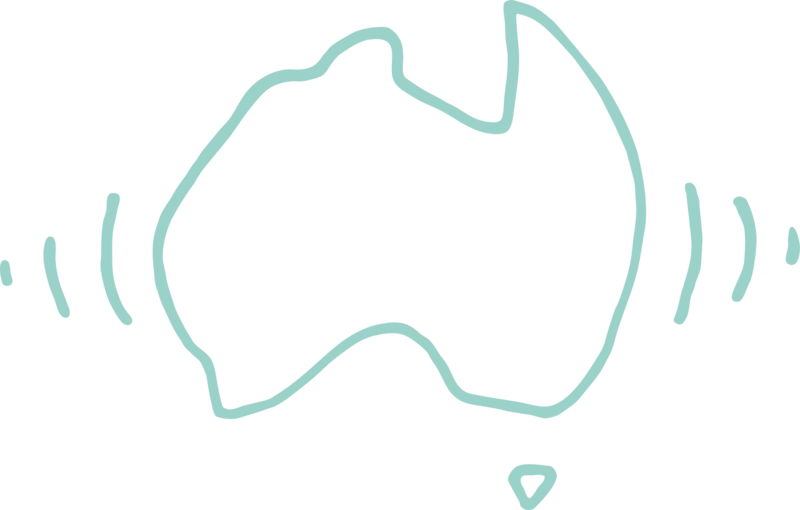 The Warbuton Mission Radio Documentary was produced by NG Media, a thriving indigenous-owned media organisation supporting 15 remote communities in the Western Desert region of Western Australia. Click here to find out more about their projects.